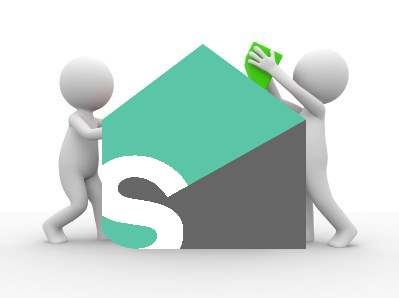 “Building on Splitwise is fun,” says Clay Clipart, a fake developer at Google Image Search. We’ve always hoped to give people the power to build new experiences on top of Splitwise, and we’re proud to announce today that we are releasing our first public API. 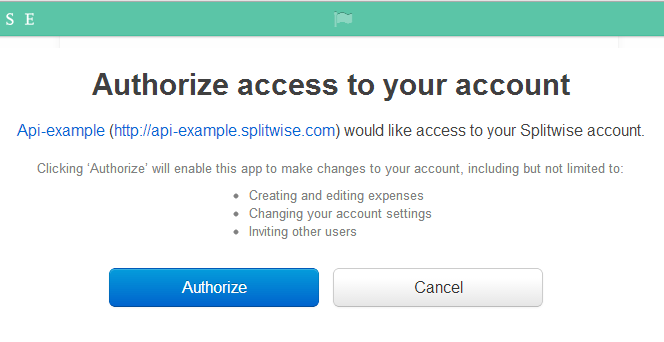 The Splitwise API is here! With it, any developer can create an app that interacts with a Splitwise account, just like Facebook or Twitter.